Can I Provide A Signer With A Legal Form? No, you shouldn’t provide the form unless you are an attorney. A Notary who is not an attorney may not practice law in California (Business and Professions Code 6125). Selecting the type of document to meet an individual’s legal need could be considered the unauthorized practice of law. I have a question can a Notary in New York provide a power of attorney for a client that requested it? Hello. A nonattorney Notary cannot provide a legal form to a customer, as this would be the unauthorized practice of law. If a nonattorney Notary mistakenly provided a customer with an incorrect form, the Notary could be potentially held liable for problems or damages that the customer suffered as a result, especially since powers of attorney are complex legal documents. The California Jurat form has spaces for a sworn statement by the signer as well as attaching to a prepared, signed form. Is the use of these lines providing a form which is the unauthorized practice of law? I have been meaning to ask if we can have a jurat form that is only for attaching to a signed document. Hello Gloria. The space provided for the signer to write is simply included as a convenience if the signer wishes to write their statement on the spot and does not have paper. The statement space is blank and does not include any pre-printed wording selected on the signer's behalf. As long as the Notary does not select the type of notarial act on the signer's behalf, or advise the signer what wording to write in their statement, it is acceptable to provide a blank space or paper for the signer to write a sworn statement upon. What if you know of a couple notaries that do provide forms for their customers, what can you do about this practice? Hello Matt. If your state's Notary-regulating agency accepts and investigates complaints about Notary misconduct, you can contact them to report this. 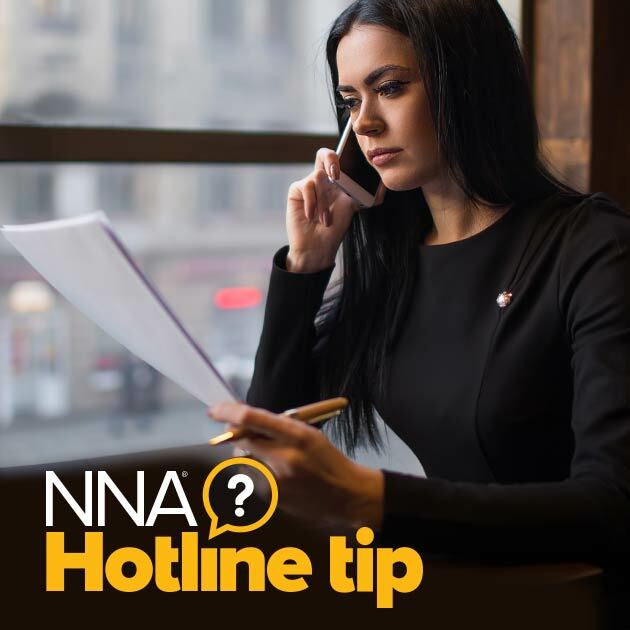 If the Notary agency does not handle misconduct complaints, you can contact the state bar to ask to report a case of unauthorized practice of law. When notary provide blank California Jurat With Affiant Statement form to any person and he bring back to Notary after writing some statement, on the form. In this case there is no need to ask for which notarial act because Jurat wordings are already pre-printed on the form.Even though Notary should ask for Notarial Act? Hello. If a signer presents the Notary with a jurat certificate or a document with jurat wording printed on it, this is providing direction to the Notary as to what act to perform. In this case the Notary should complete the CA jurat. I understand not taking legal forms to a customer. But is an Affirmation and a Jurat concedered a legal doc? California National Notary gave me a pad full of them to use with customers. Hello. You should never mail or provide an incomplete loose certificate to a customer. Any notarial certificate must be endorsed on or attached to the document (Government Code section 8205[a]). The Secretary of State could fine you $750 for doing this.